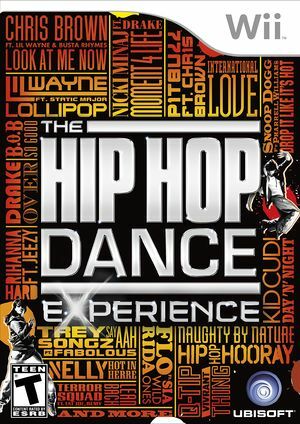 The Hip Hop Dance Experience features the most comprehensive hip-hop track list ever in a dance video game, ranging from chart-topping Billboard hits to old-school party jams. The graph below charts the compatibility with The Hip Hop Dance Experience since Dolphin's 2.0 release, listing revisions only where a compatibility change occurred. This page was last edited on 13 January 2018, at 14:44.